In the era of the highly connected and informed consumer, where choice is endless and loyalty is in short supply the challenge lies in how to take the leap from having satisfied customers to ones that will advocate for you. With Net Promoter Score (NPS) as one of the most widely used measures of customer advocacy, I firmly believe that the key to creating promoters for your brand, those that will rate you a 9 or 10 out of 10, is about creating that emotional connection. So unsurprisingly, the key to creating this emotional connection starts and ends with your people. It’s a virtuous circle  happy staff, delivering great service, brings more customers and results in more revenue. That all sounds pretty simple on paper so where to start? Culture is key – frontline teams are already passionate about the customer, they know the pain points but are often restricted by processes, policies or lack of access to systems. In essence theyre waiting for HQ to catch up! Just as important as the formal training and tools, so too is ensuring your people have the digital literacy skills they need to confidently support customers. Be clear on the aspirations for the customer experience and formalise it. A public customer commitment is a great way to do this. If your people know the boundaries they will feel more confident to go the extra mile. Give them access to the systems and information they need to resolve a problem first time without the handoffs. Publicly recognise and celebrate those who go over and above for customers. It’s not all about grand gestures  by sharing customer stories your frontline teams can see what they too can do to make a difference. 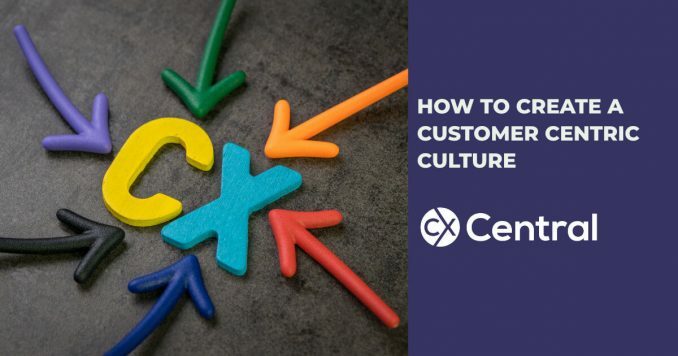 Embedding a culture of customer centricity takes more than just words on a page. It is about leaders role modelling the right behaviours and making the tough calls to put the customer experience ahead of efficiency savings. Dont be daunted by the list of things to do – an easy way to start your own customer movement is to begin each meeting with a customer moment, sharing a customer story both good or bad. It is incredibly powerful and quickly becomes a habit. 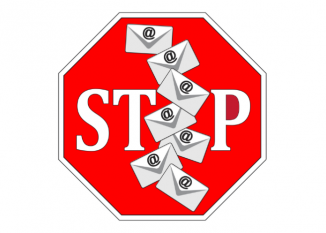 Banning emails – could it really work?